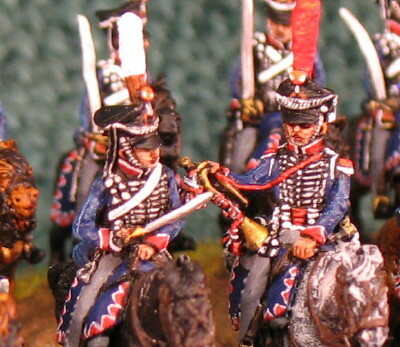 Welcome to Wargames Den, this site sells new and used painted wargames & collectors figures to the UK, Europe, USA, Canada, Australia and Japan. 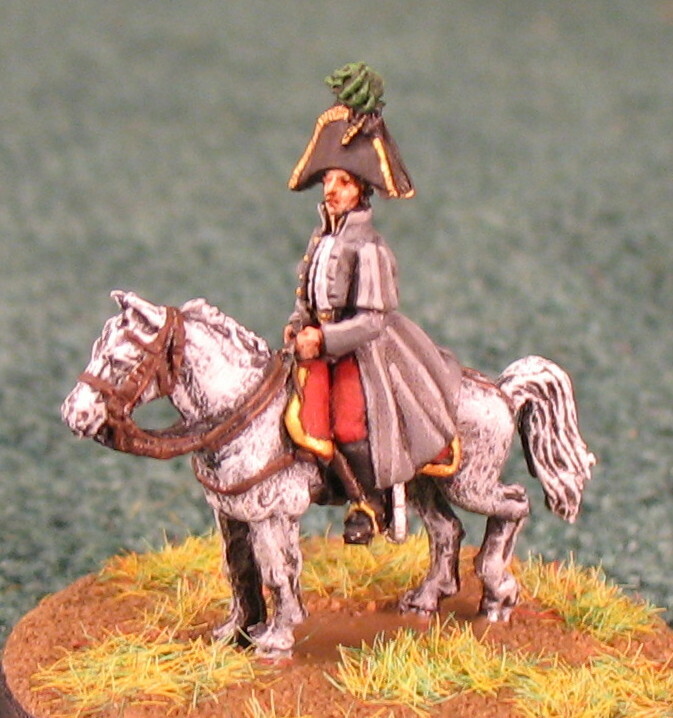 All new figures on this site have been painted by Ron Redworth. If you can't find what you are looking for then please email sales@wargames-den.com for a quote. Click on the appropriate flag in the box marked shopping cart to change prices into your local currency. A number of customers have requested that I set up an area with the latest units I have added. Items will be kept in this area for one month.